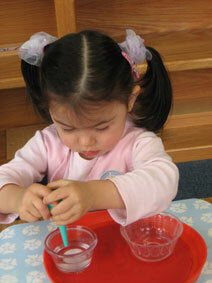 Kinder Academy Montessori offers year round preschool and Kindergarten programs for children 2 1/2 to 6 years old. The center offers half days, full days and extended care. 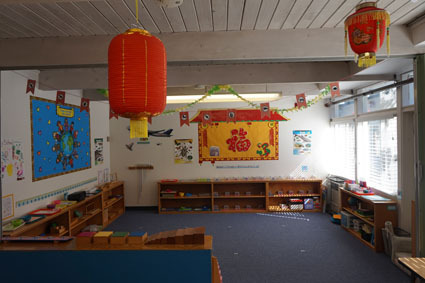 Please contact Sophia at (650) 340-8819 for more information or to schedule a tour of our facility and meet our loving and caring teachers. Thank you for visiting our school website ! 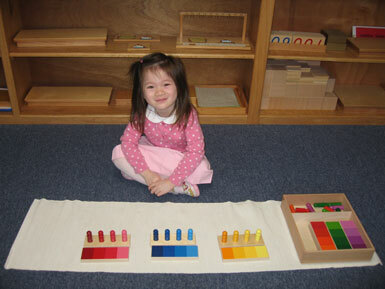 Copyright © 2010 Kinder Academy Montessori. All Rights Reserved.